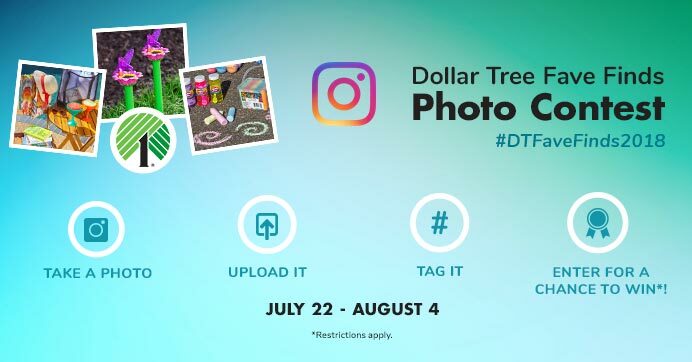 Want a chance to win* a $100 gift card from Dollar Tree?! Follow these simple steps below! 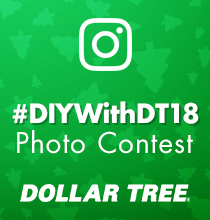 Upload your favorite Dollar Tree find to your personal Instagram account using #DTFaveFinds2018. Cross your fingers! We’ll notify winners between Monday, August 13th and Friday August 31st. 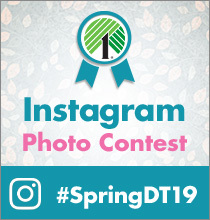 Check out the photo submissions below and join in on the fun! *Restrictions may apply. 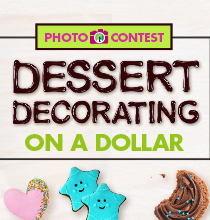 See contest rules below.